Two players were taken to Brownwood hospital with non-life threatening injuries. 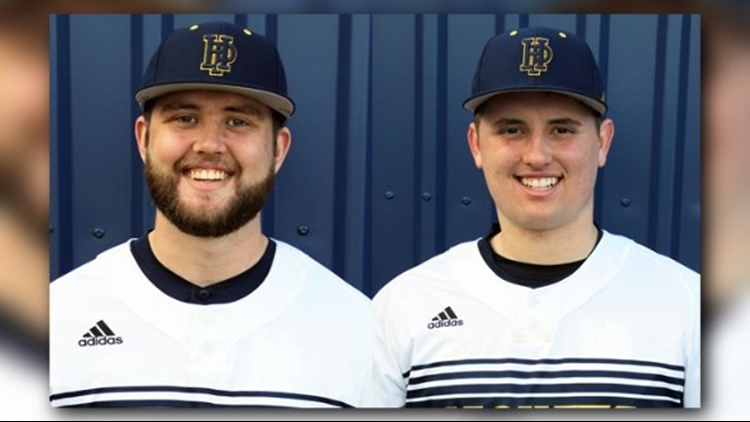 A bus carrying Howard Payne University baseball players and staff members was involved in a single-vehicle accident while returning to Brownwood from an out-of-town weekend series early Wednesday morning. According to the Rising Star Fire Department, the crash occurred around 2:15 a.m., just north of Brownwood. "Though none sustained life-threatening injuries, two players were transported to Brownwood Regional Medical Center and several others received follow-up care," HPU said in a statement. Seven players and two staff members were on the bus that crashed. Two East Texans are currently on the HPU baseball team. 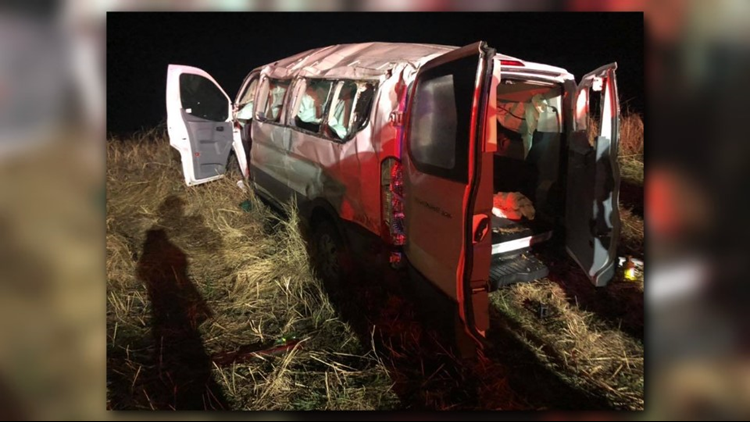 Graham White, of Lindale, tells CBS19 he and Connor Lowe, of Grand Saline, were not on the bus that was involved in the wreck.